Important note: we have moved to a pop-up warehouse located at 194 Bush Road, Albany, now open six days a week. We are closed 19 April to 22 April for Easter (including Good Friday, Saturday and Easter Monday). Make your back yard your paradise. Welcome to Brustics. 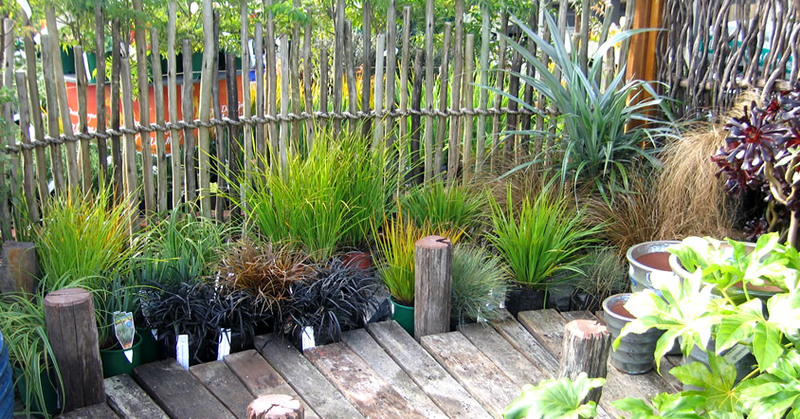 We have been specialising in natural products for privacy, fencing, shelter, shade and landscaping for over 20 years. We do installations too! 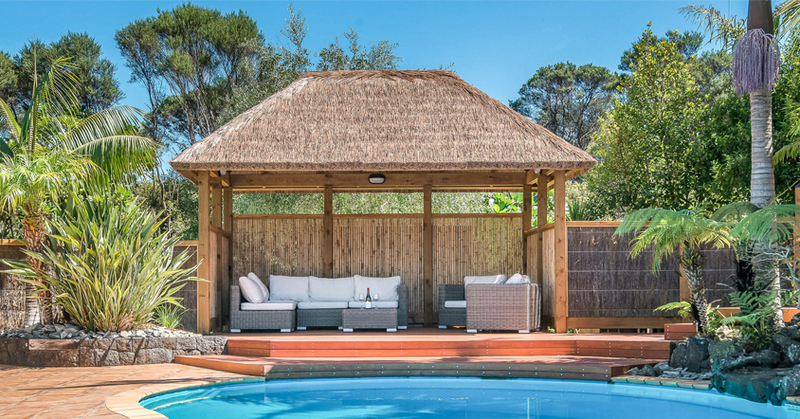 Brustics specialises in the design, supply and installation of high quality brushwood, bamboo and eucalypt fencing, along with a wide range of natural landscaping products such as thatched tiled roofing, gazebos and umbrellas, authentic European wood-fired pizza ovens and water-garden equipment and garden décor. 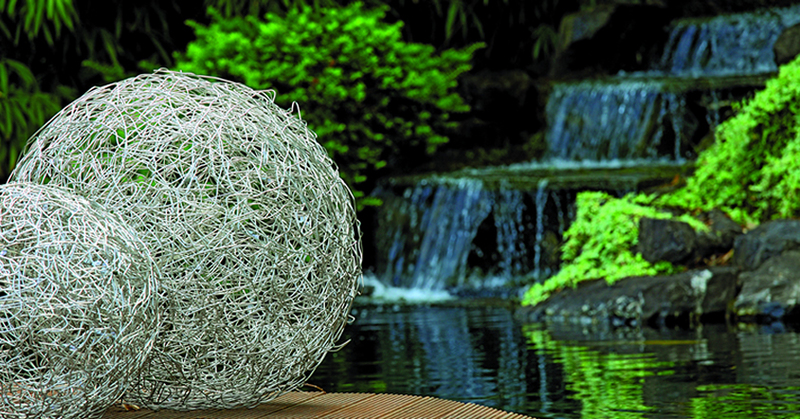 One of the few fencing materials that blend into the background allowing you to create your own landscape in the foreground; they do not compete for attention. Instant privacy, instant hedge. Loved by New Zealanders. Strong, durable, attractive and unique. Combining the best of Eastern and Western design. 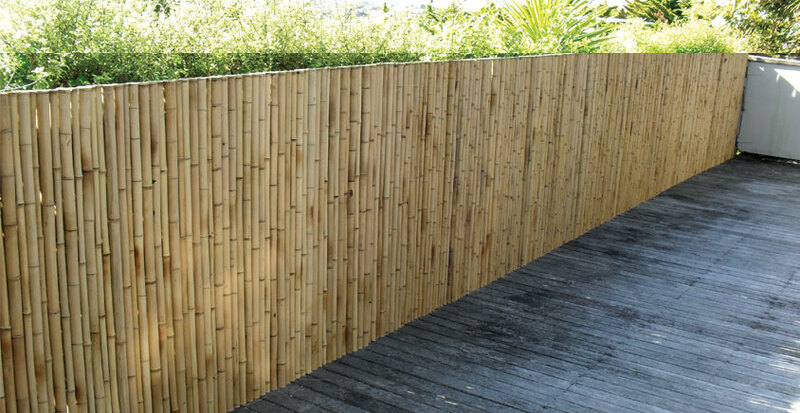 Brustics Bamboo fencing, screens and shading solutions are for both exterior and interior applications and make an amazing transformation at an affordable price. Popular choice for coastal properties, pool fencing and playgrounds. The panels are 2.2m in length and they can be curved and shaped. Light yet strong, they have a wide range of applications. 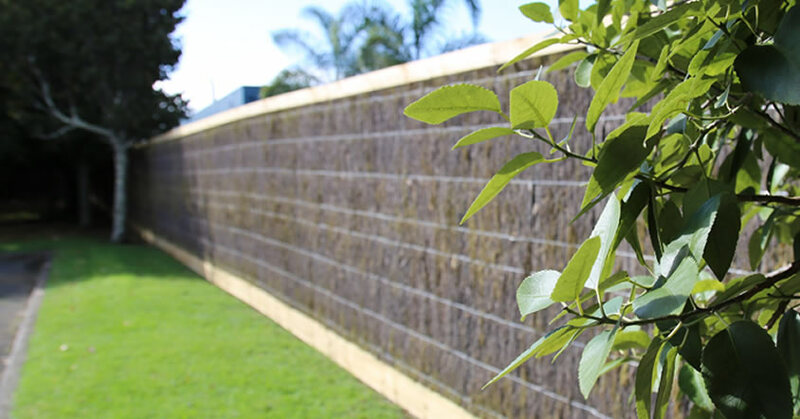 Our Eucalyptus Fencing Poles are made from a sustainable hardwood that offers an ecological alternative to tropical hardwoods. 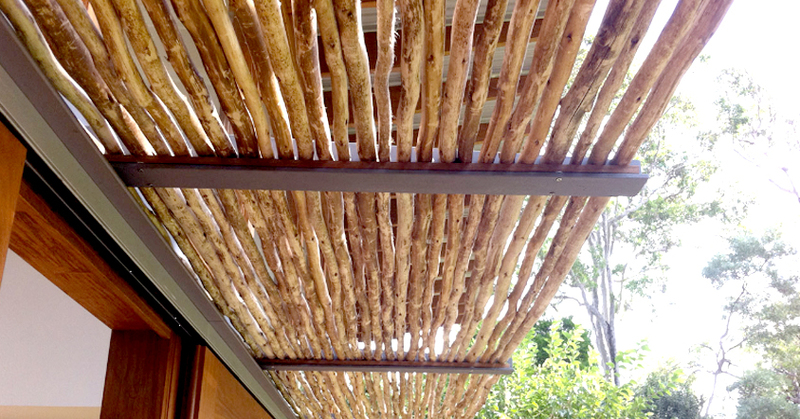 Versatile and strong, this beautiful timber can be used for a full range of interior and exterior applications. 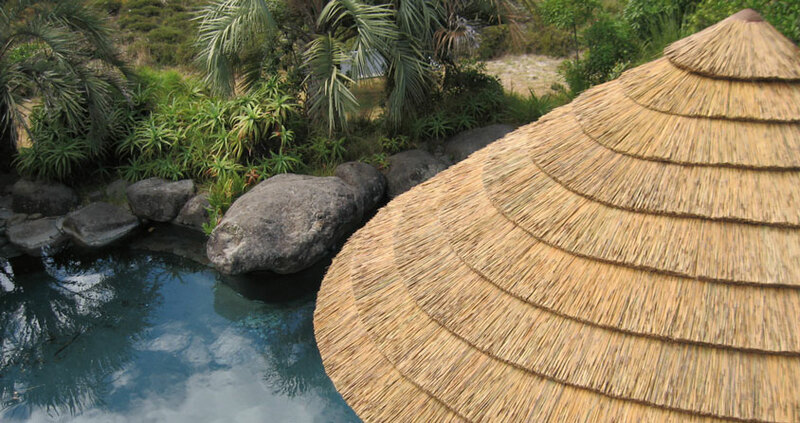 Brustics Natural Thatch Tiles are 98% waterproof. 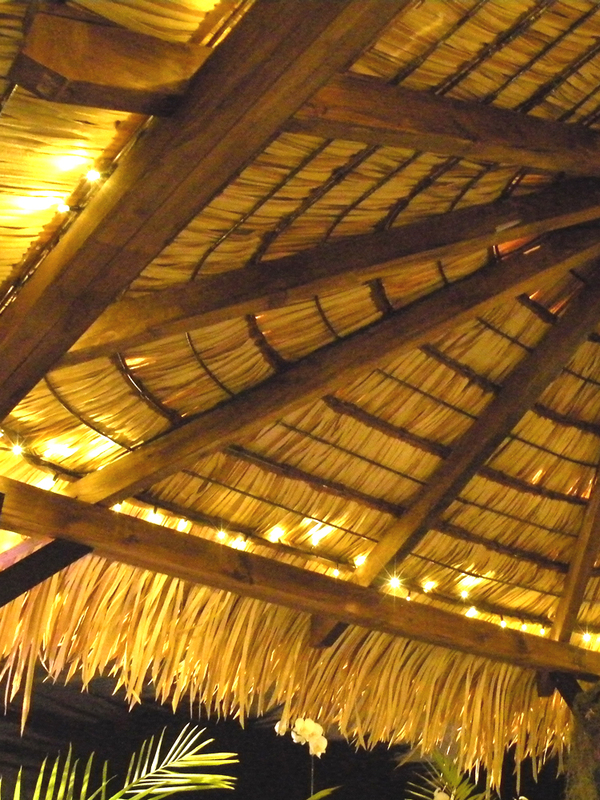 Nothing has quite the ambiance, insulation and ease of installation as Natural Thatch. Tiles come in two styles, Synthetic Palm and Synthetic Reed. They are low maintenance and have a lifespan of 15 years plus. 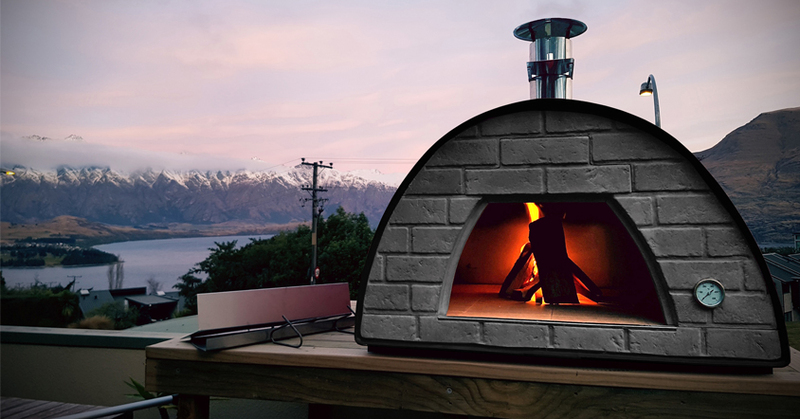 Perfect for New Zealand conditions. We offer a great range of kit sets designed to provide the best results. 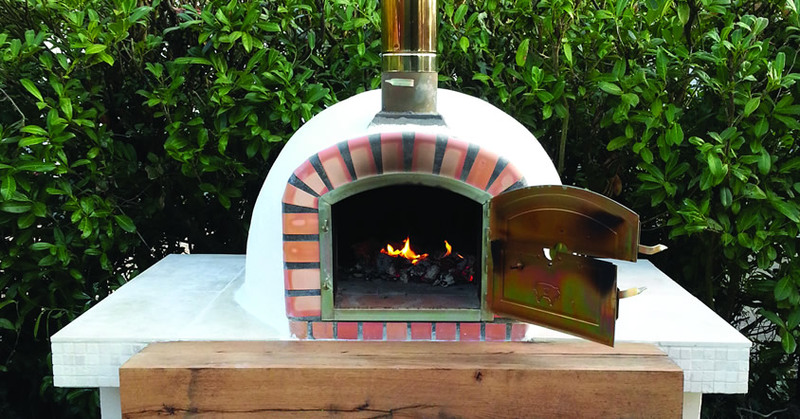 A real brick oven made in Portugal which is widely known for its superb clay qualities and craftsmanship. 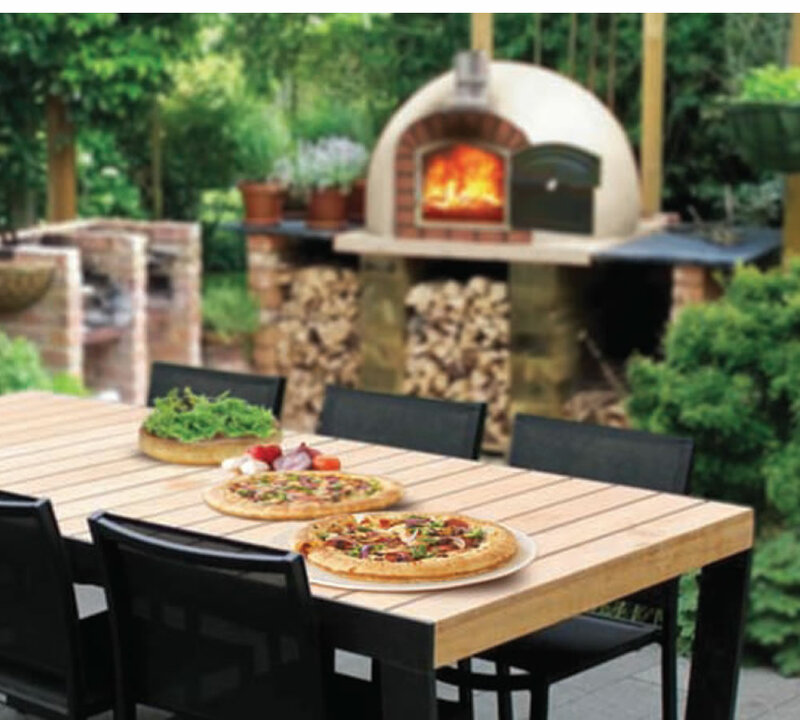 State of the art design portable pizza oven made in Portugal, (not China) with quality refractory materials, weighing just 55kg. Nature is a vital source of discovery and delight in childhood. 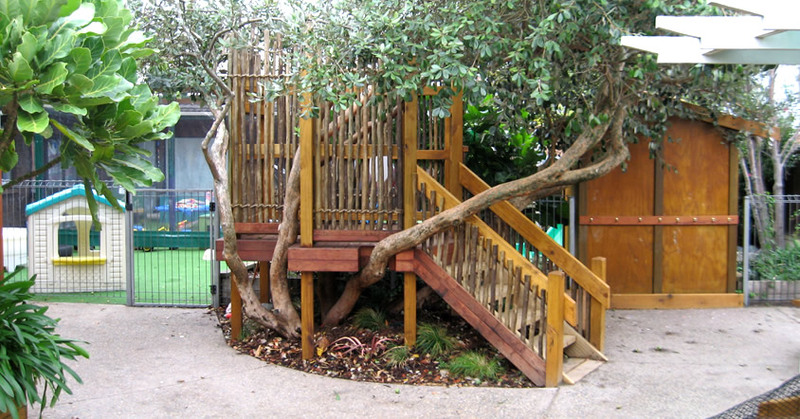 Brustics has a range of natural products that provide an alternative when providing containment, shade and landscaping of Kindergarten and pre-school play areas. 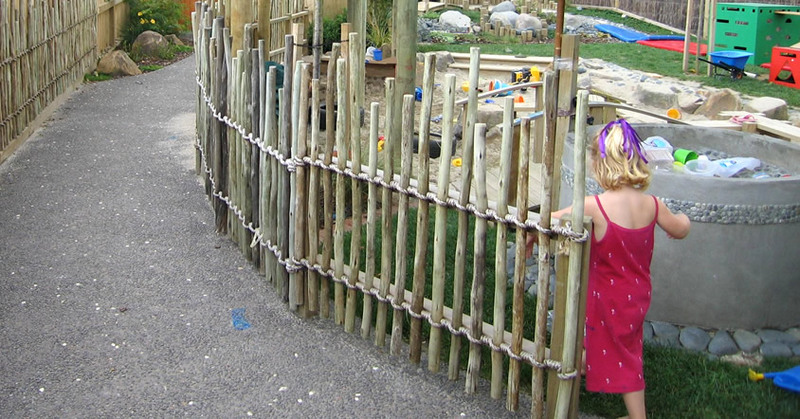 Eucalyptus & Bamboo fence panels provide traffic direction and yet pupils are also able to look through them, creating a sense of space and allowing interaction, even if they are in different areas of the school. 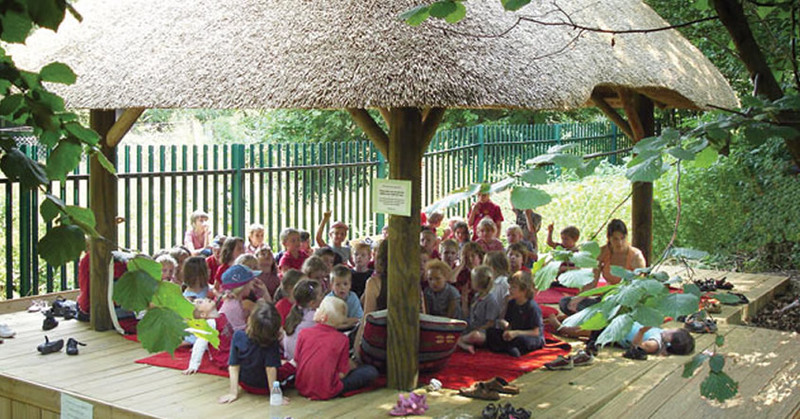 Brustics outdoor classrooms can be created to your school's individual requirements. 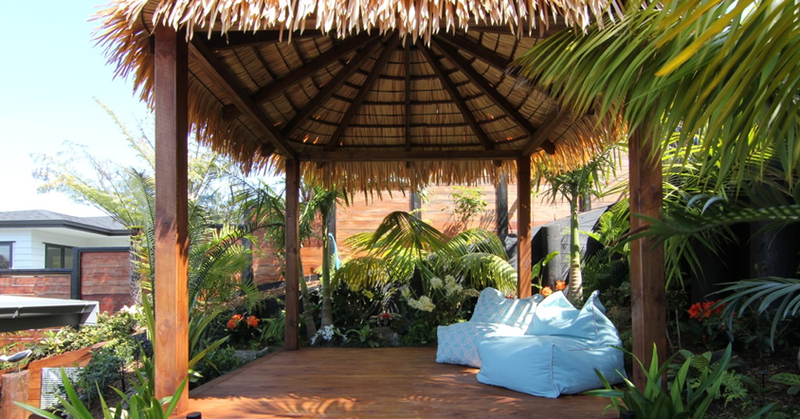 Built from natural hardwood and traditional thatch the buildings are environmentally sound and provide a unique outdoor teaching area. 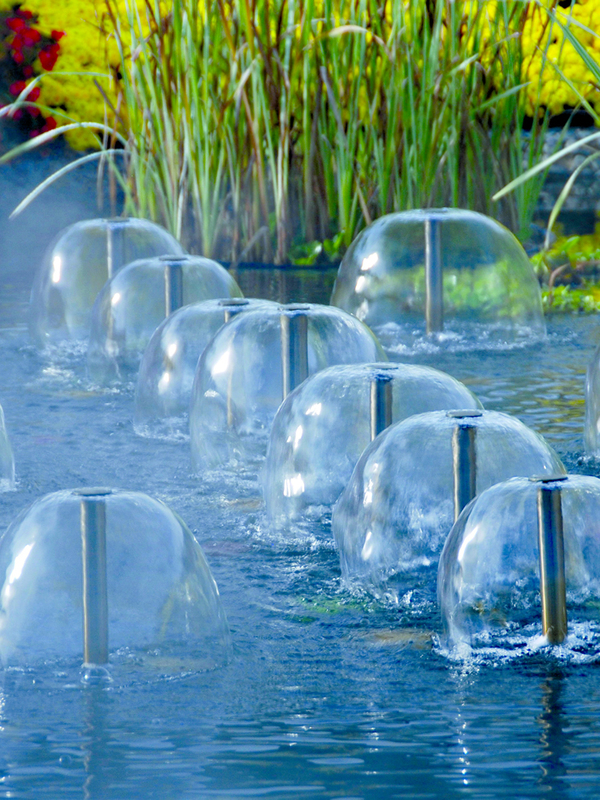 Ponds, Submersible Pond Pumps, Filters, Pondless Waterfalls, Ultra Violet Lights, Pond Liner, Underwater Lights, Pond Accessories. 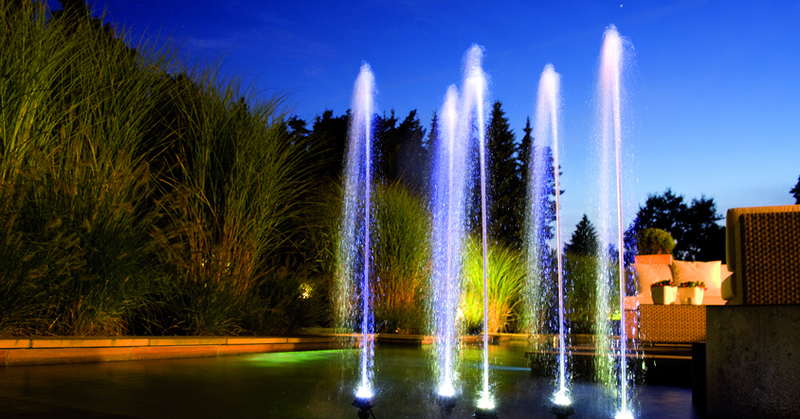 Interactive fountain displays for garden ponds and landscapes. 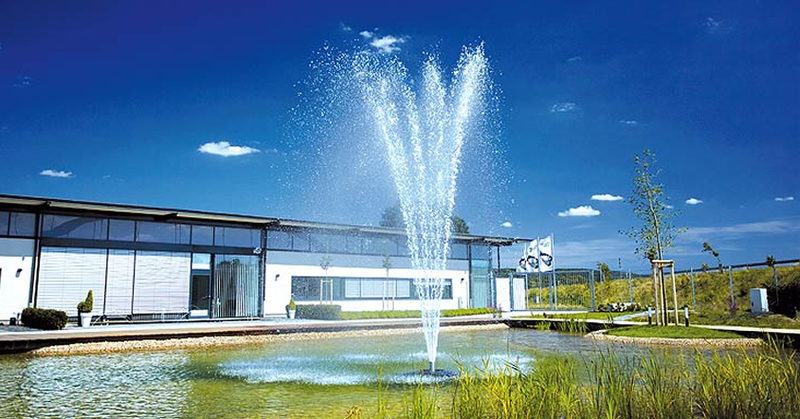 Energy efficient submersible pumps, filtration, liners, Ultra Violet Lights, Underwater Lighting.